King Arthur Flour has baked up Baking Adventure Sweepstakes, one lucky winner will receive a trip to Vermont, complete with classes at our Baking Education Center and dinner with our bakers – plus more! 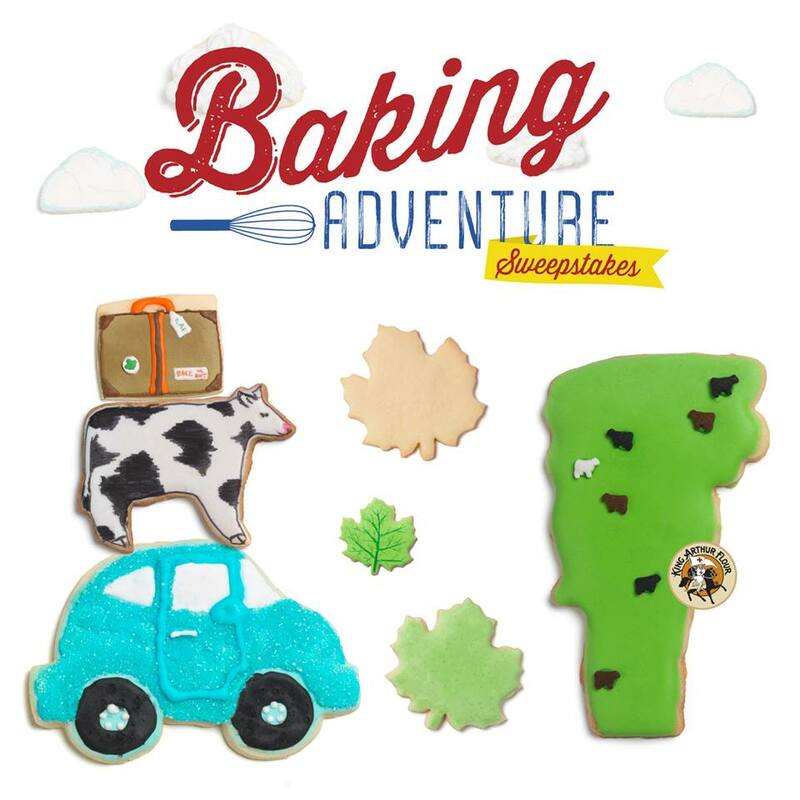 Enter on King Arthur Flour's Baking Adventure Sweepstakes page. The sweepstakes ends July 31, 2013.